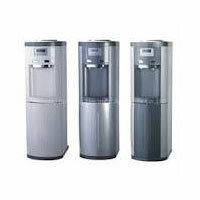 The company is a major Exporter and Supplier of Hot & Cold Dispensers in Kushinagar. The Hot & Cold Dispensers, offered by the company, are procured from the highly trusted sources in the market. The company offers the best Hot & Cold Dispensers at the best prices on a timely basis.